Palauan society, much like the island's language, has always been unique to the islands. Palauan society follows a very strict matrilineal system. Matrilineal practices are seen in nearly every aspect of Palauan traditions, especially in funeral, marriage, inheritance and the passing of traditional titles. The cuisine includes local foods such as cassava, taro, yam, potato, fish and pork. Western cuisine is favored among young Palauans and the locals are joined by foreign tourists. Restaurants on the main island of Koror consist mainly of Korean food, as well as Chinese, burgers, pizza and pasta. Indigenous cuisine consists mainly of root vegetables, fish, pigs and chicken. 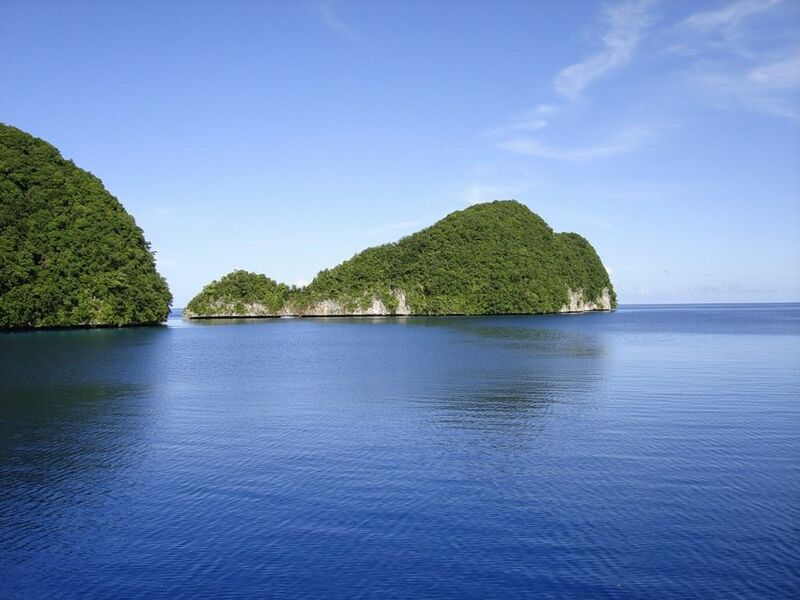 The rest of Micronesia is similar with much less tourism, leading to fewer restaurants. Tourists eat mainly at their hotels on such islands. Some local foods include an alcoholic drink made from coconut on the tree; the drink made from the roots of the kava; and the chewing of betel nuts. The Filipino presence in the islands supports the presence of that cuisine. The Palauan people respect their traditions. The traditional government system still influences the nation's affairs, leading the federal government to repeatedly attempt to limit its power. Many of these attempts took the form of amendments to the constitution that were supported by the corporate sector to protect what they deemed should be free economic zones. One such example occurred in early 2010, where the Idid clan, the ruling clan of the Southern Federation, under the leadership of Bilung, the Southern Federation's queen, raised a civil suit against the Koror State Public Lands Authority (KSPLA). The Idid clan laid claim over Malakal Island, a major economic zone and Palau's most important port, citing documents from the German Era. The verdict held that the Island belonged to the KSPLA.